Four years ago (in experiments that definitely did not happen in Transylvania) scientists infused the blood of young mice — and teenaged humans — into old mice. The hope was that the transfusion of young blood would rejuvenate connections in the hippocampus of the brains of the middle-aged mice. In turn, it was hoped that those bolstered neural connections would improve the critters’ learning and memory — which it did. Though, researchers weren’t sure why it worked. A new study, published in the journal Cell Reports, has identified the enzyme responsible for the surprising anti-aging results. While it has yet to be identified in humans, if and when it is, the enzyme could open up the potential for anti-aging therapies. These “fountain of youth” experiments use a technique called parabiosis, in which two mice of different ages are connected via their circulatory systems. In the recent study, after the researchers connected the pair of mice, they measured levels of an enzyme called Tet2 in their brains. Tet2 (ten eleven translocation methylcytosine dioxygenase 2) is known regulator of gene activity and has been linked to several age-related diseases — which is why the researchers went looking for it. Tet2 mutations tend to increase and accumulate with age, and those mutations have been linked to everything from cancer to stroke and cardiovascular disease. 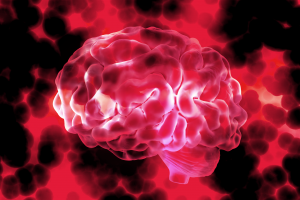 Researchers also suspect the enzyme plays a role in the regeneration of brain cells, which could explain the connection to cognitive ability the UCSF researchers explored in their study. In order to test their theory, the team also manipulated the degree of Tet2 activity in order to demonstrate that changing the levels would have a significant effect on the cognitive function of the mice. 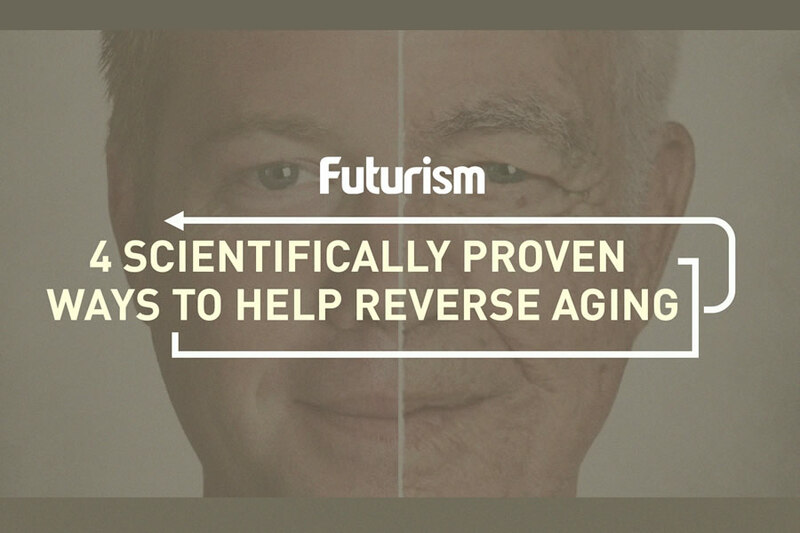 How these findings could translate to humans, remains to be seen, but if recent clinical trials are any indication, those tempted to take a sip from the fountain of youth may have a little longer left to wait.